Ever wanted to get email alerts about 404 errors on your WordPress site? Jeff Starr over at WP Mix posted a snippet yesterday for doing just that. And I, having a little time on my hands, decided to give it the ol’ OOP-once-over. Not bad, considering the original snippet called for dropping in 83 lines of extra code! I also converted the email format to a use a table, just so it’s a little more orderly about it. Many users take advantage of freely-available tools like Google’s Webmaster Tools or other services to track a site’s 404 errors. This class gives you the short and sweet of it, and there’s no waiting around. 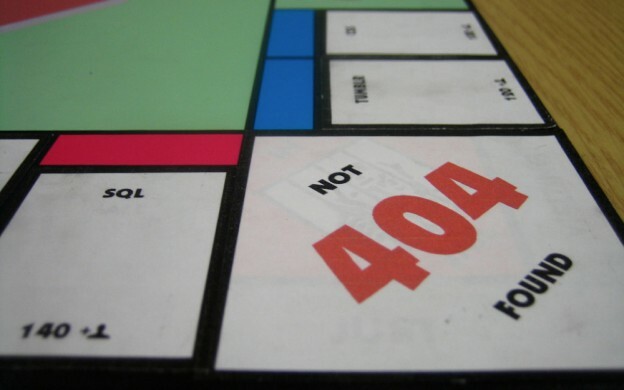 If somebody gets a 404 on your site, WordPress will email you on the spot. The gist is available on GitHub and also embedded below.